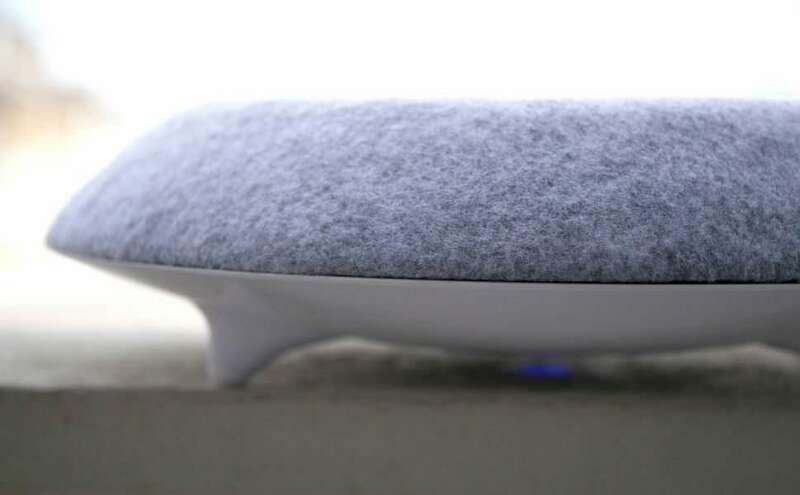 ARiNA Speaker is a unique wireless speaker that is compatible with any Bluetooth device. The portal design brings music to everywhere, not only the your home but outdoor. As a speaker, it is very functional, that it can hold small items or even your phone while charging it. Yes! This speaker is also a charger. You can place it anywhere since it is wireless and rechargeable, or you can even try hanging it on the wall. With 10+ hours playtime with rechargeable battery and a built-in microphone, for hands free calling. It's 360 degree with deep bass and superior sound is a winner! What are you waiting for? Grab an ARINA now! The sleek and trendy design of the Arina is really a head-turner and will surely never be out of style, with a variety of interchangeable covers to choose from - Charcoal, Gainsboro, Black, Marsala, Petrol and Rose. 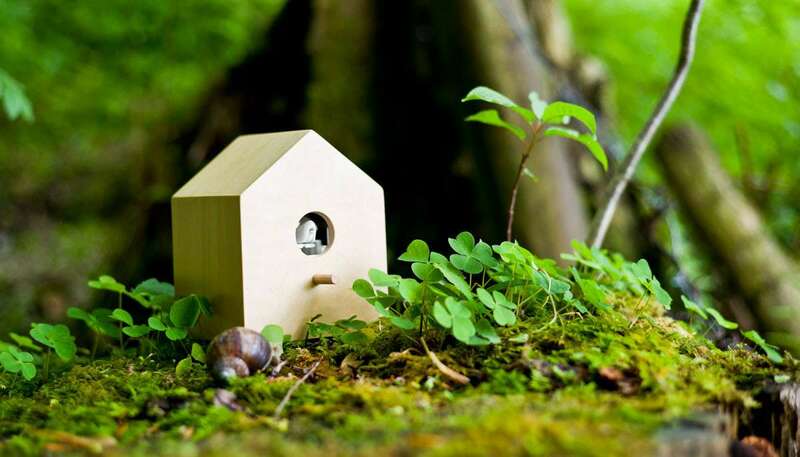 KUCKUCK is a modern reinterpretation of the cuckoo clock. Focusing on the essential function of the traditional clock, KUCKUCK, without a clock face, only notifies what hour it is. 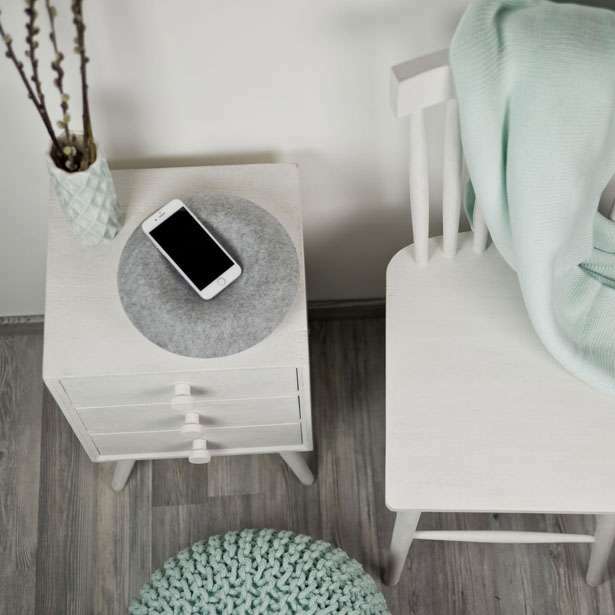 With its small convenient size, KUCKUCK can be place on any surface or hung discretely on the wall. 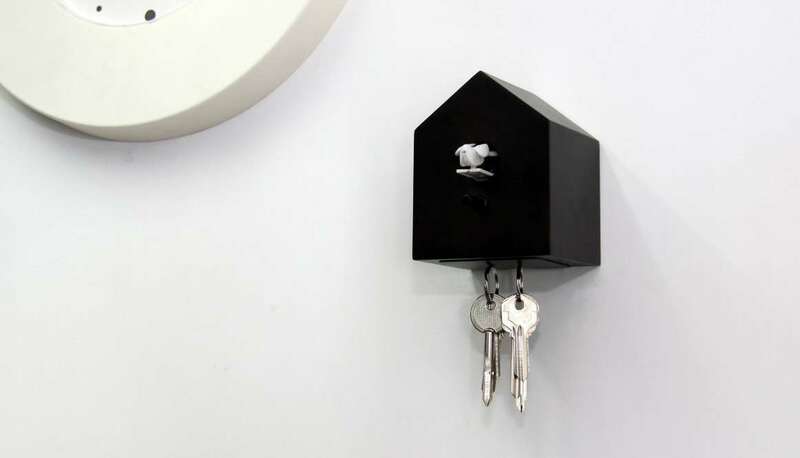 The added magnetic base functions as a key holder yet at the same time, replicating the traditional weighted chains. With four colour choices to choose from - Black, Red, White and Natural.